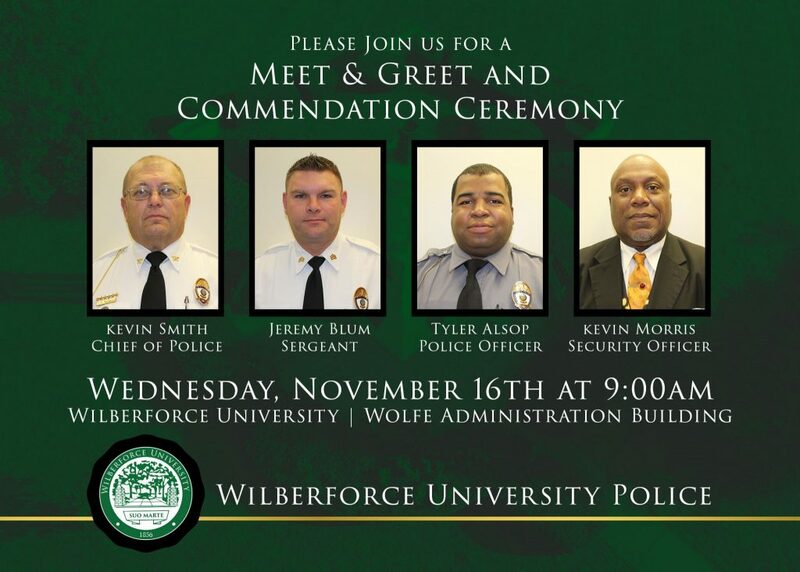 Wilberforce University | Excellence. Innovation. Kindness. On Sunday November 12,2017 a historical marker issued by Alpha Kappa Alpha Sorority, Incorporated honoring Bernice Irene Sumlin, 19th International President of Alpha Kappa Alpha Sorority, Incorporated., (1974-1978) was dedicated on the grounds of Wilberforce University. With an overwhelming attendance of 250 members of the Alpha Kappa Alpha Sorority, Incorporated and guests including Dr. Dorothy Buckhanan Wilson, 24th International President, Dr. Eva L. Evans, 24th International President, Ms. Toni S. Kendrick, Great Lakes Great Lakes Director,Ms. Danette Reed, International Treasurer, Ms. Emma Lilly Henderson, 21st Great Lakes Regional Director,Ms. Phyllis E. Robinson, 22nd Great Lakes Regional Director, Ms. Rachel Ashburn Mallory, 24th Great Lakes Regional Director,Mrs. Charlene Truitt Nelson, 27th Great Lakes Regional Director, Mrs. Evelyn Sample-Oates, 31st North Atlantic Regional Director and the Mayor of Xenia, The Honorable Marsha Bayless. Sumlin was initiated into the Zeta Chapter of the Alpha Kappa Alpha Sorority, Inc., at Wilberforce University in 1946. After graduating with her B.S. degree in 1948, Sumlin transferred her Sorority membership to the Beta Eta Omega Chapter in Dayton, Ohio. During her career she served as a high school teacher, guidance counselor, community counselor and secondary principal before retiring. 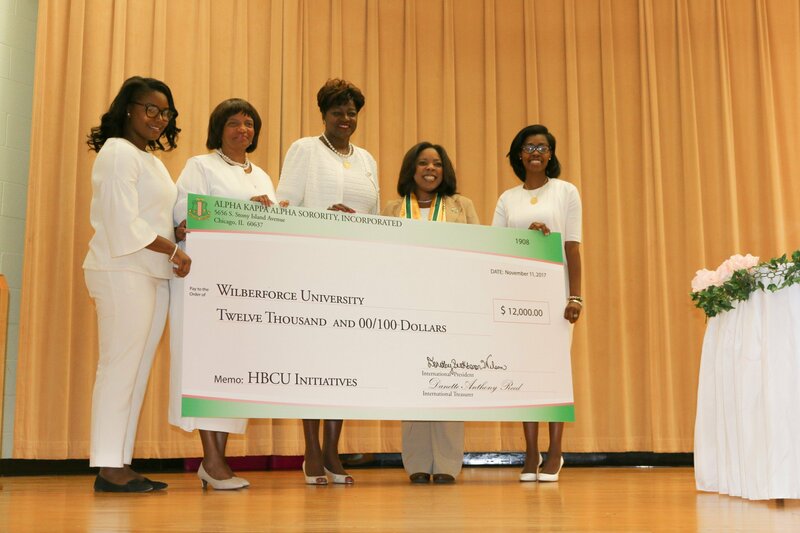 Alpha Kappa Alpha Sorority, Incorporated presented a check for $12,000 to Wilberforce University. 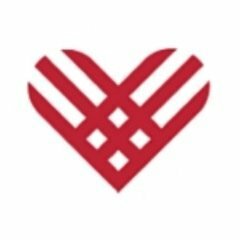 As a priority of the sorority to support Historically Black Colleges and Universities (HBCU) through HBCU initiatives, Think HBCU℠ is an educational target highlighting HBCUs and their contribution to the sorority and society. Through education, engagement and advocacy, HBCUs will be showcased as critical venue for moving students to and through college. Alpha Kappa Alpha’s mission is to cultivate and encourage high scholastic and ethical standards, to promote unity and friendship among college women, to study and help alleviate problems concerning girls and women in order to improve their social stature, to maintain a progressive interest in college life, and to be of “Service to All Mankind”. 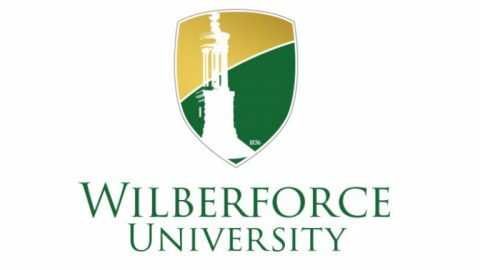 Wilberforce Explores Innovative Ways To Enhance Student Success! 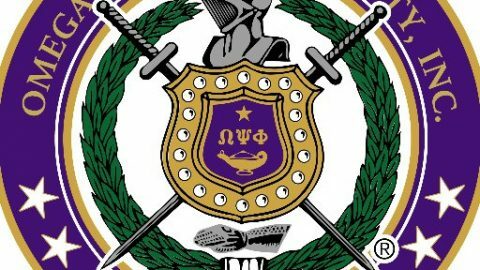 Omega Psi Phi Fraternity, Incorporated makes major contribution to Wilberforce University. 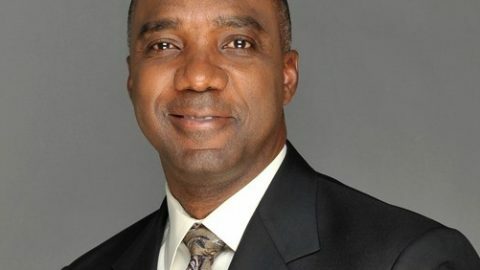 Wilberforce University is accredited on probation by the Higher Learning Commission (HLC), a regional accrediting agency recognized by the Department of Education which accredits degree-granting post-secondary educational institutions in the North Central region, comprised of 19 states, including Ohio. 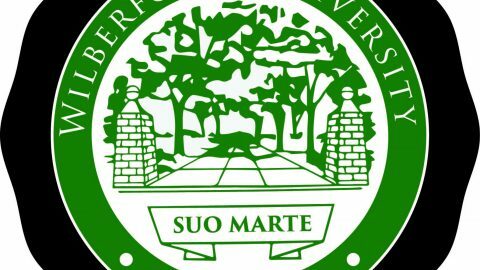 This accreditation affirms that Wilberforce University continues to provide quality educational programs and services to students. 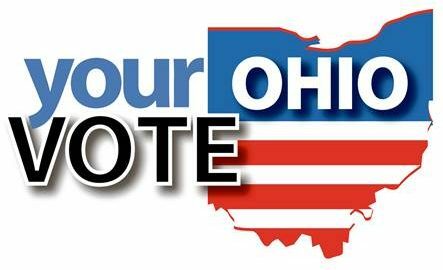 The next reaffirmation is scheduled for 2019/2020. For the Wilberforce University Public Disclosure Statement of Status Change from Accredited to Accredited: On Probation, please click here. © 2018 Wilberforce University - All Rights Reserved.